Richard joined Kisharon in February 2013 as Fundraising and Communication Director with more than 10 years’ experience in senior positions in the not-for-profit sector. 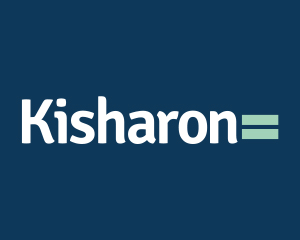 Before joining Kisharon, he held directorships at Jewish Care, Kings Health Partners and at Crisis UK. Until 2015, he was a Trustee of The Forgiveness Project. 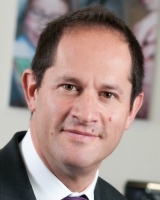 Having overseen a number of capital and other campaigns, he relishes the challenge of campaigning to realise Kisharon’s vision of enabling people with learning disabilities to have similar opportunities as their mainstream peers. Paul joined Kisharon in July 2013. 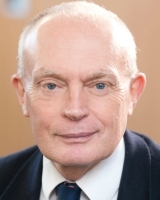 A chartered accountant, he has had 35 years of experience working in the charitable and educational sectors. Paul particularly enjoys being part of a charity which is dedicated to improving the quality and efficiency of it services and seeing at first hand what an immediate difference this makes to the lives of those children and adults supported by Kisharon. Julia joined Kisharon in May 2017. 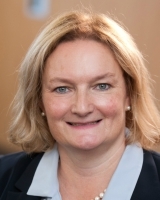 She started life as a nurse, midwife and health visitor and has risen through the management ranks of community NHS services, the charity sector and strategic management consultancy. 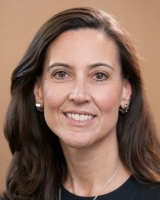 She is passionate about encouraging people to gain as much independence as possible through accessing good health and wellbeing, education and employment. Adele joined Kisharon as a fundraising consultant in May 2010 after working in fundraising teams at the United Synagogue and The Princess Royal Trust for Carers. Before this she worked as an account supervisor at an advertising agency. Adele has played a central role in Kisharon’s communications strategy and takes the lead in major fundraising projects, like the annual dinner. 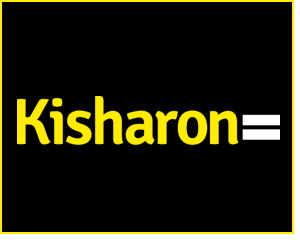 She finds it rewarding knowing the proceeds will make a very real difference to the people Kisharon supports.